I have went through and found some of the cutest ideas I have seen for what to leave for Santa & his reindeer on Christmas Eve! 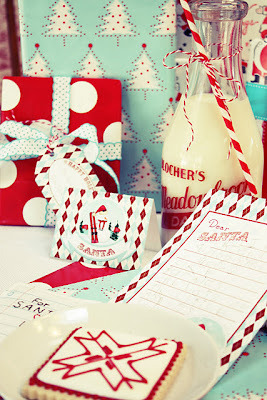 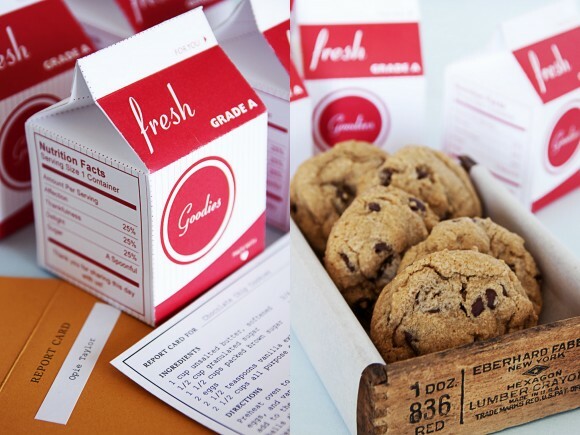 Dear Santa stationary, vintage milk bottle, and a cookie! 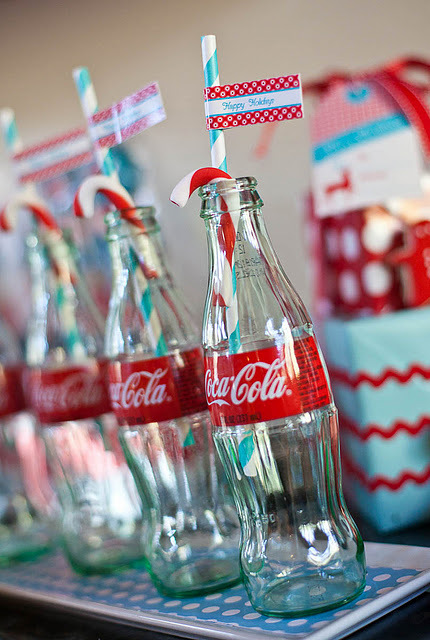 Who said Santa couldn't have a coke? 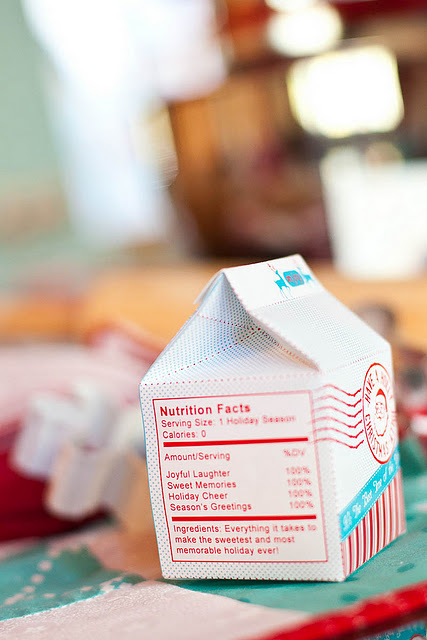 Decorate your own Milk Cartons? 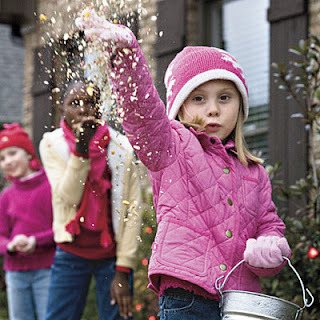 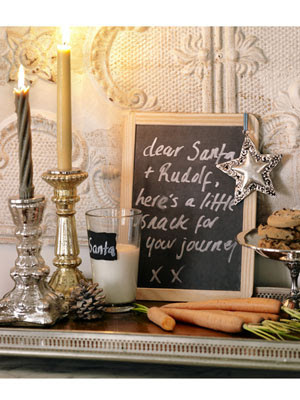 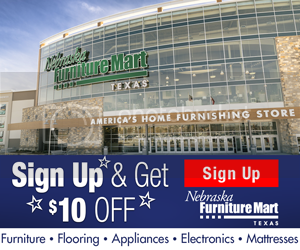 Grab a chalboard, leave a message along with a little somethin for Santa & his reindeer! 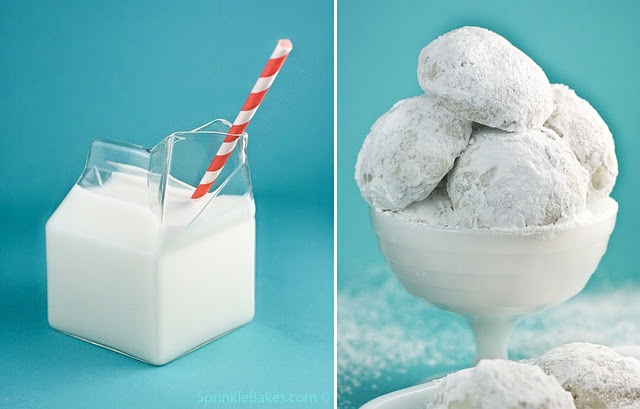 love the see through milk carton & snowballs! 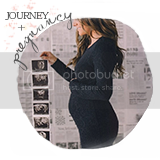 check out this post to find out where to buy it! 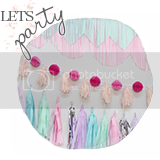 This one just looked really pretty! 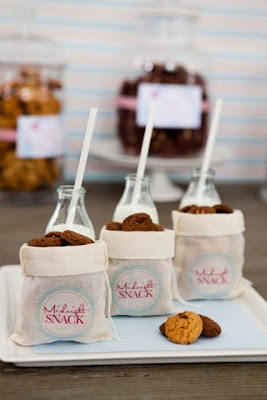 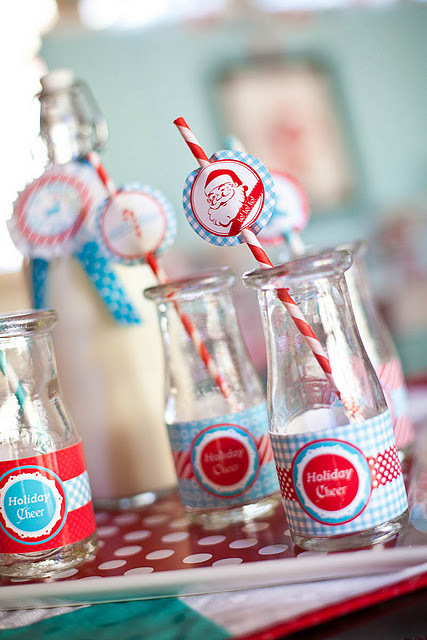 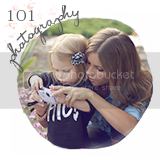 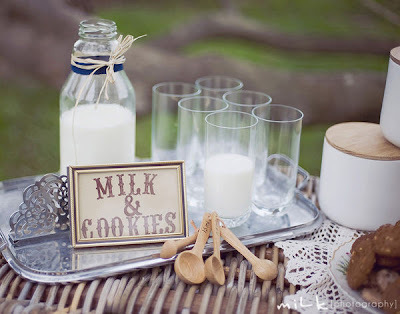 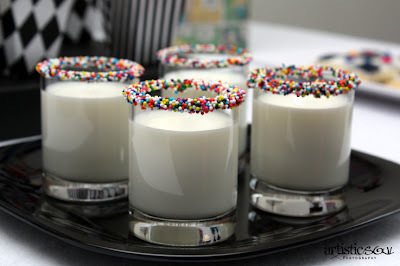 If you want some more Milk inspiration check out these fun post! 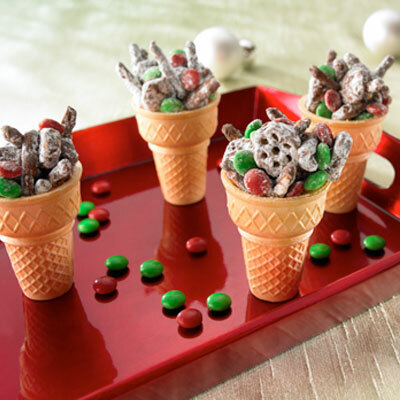 Now for the Reindeer Snacks! 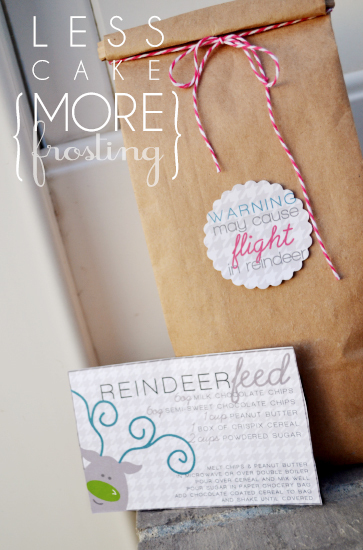 click the link above to find out how to make this eco-friendly reindeer feed. 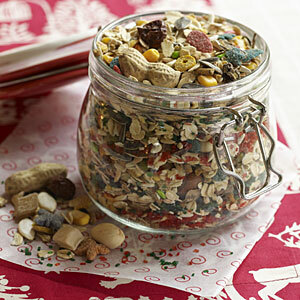 "What the reindeer don’t eat, the birds are certain to enjoy later." Now a little something for the Elves! How cute are these mini donuts?! 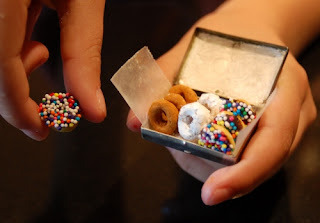 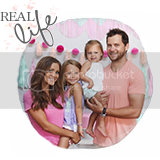 "The box of donuts is really a pill box....Emma's holding her favorite, a cheerio dipped in chocolate, then sprinkles. The others are cheerios dipped in confectioners' sugar and cheerios rolled in cinnamon sugar." 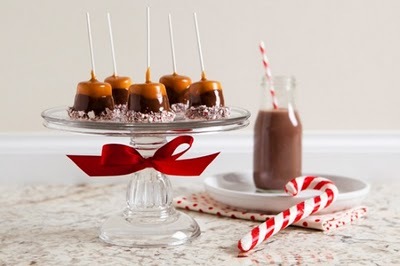 Hope these drew some inspiration for some of you and maybe it can be the start of a new Christmas tradition?! 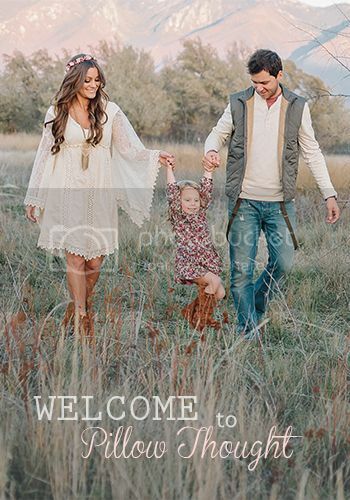 I know I can't wait for Lexi to start enjoying stuff like this!